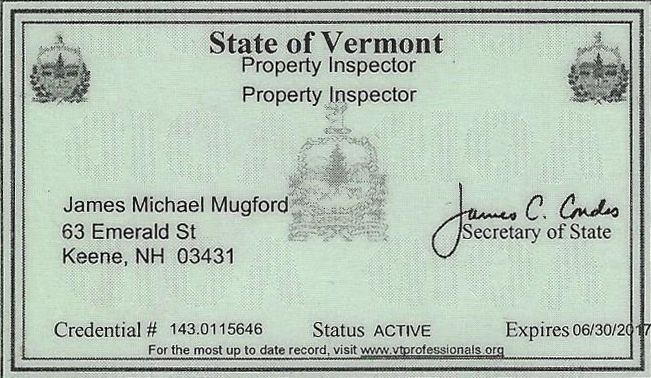 Downeast Inspection Services is now providing a complimentary Home Owners Network (HON) membership for an entire year on all our full home inspections! In the event of an emergency, you can have specialized assistance securing your home, and protecting your family and belongings from a variety of home-related emergencies. Burst pipes, emergency storm damage, even sewer back-ups will be brought under control fast! Answers by reviewing photos of your home, using HON’s Patent-Pending “Ask the Experts” smartphone app. Savings – Access to numerous exclusive discounts for moving, appliances, utilities etc. Emergency Hotline – With HON Emergency Hotline, your can secure your home quickly when unforeseen trouble occurs, with 24/7 emergency assistance. For more information contact me at 888-378-2374! 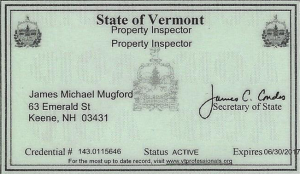 Hey Mike, I just wanted to reach back and thank you for doing the inspection, it is by far the most thorough and solid work we have seen in the three homes we have had inspections.